The NZBA member benefits portfolio includes preferential pricing for travel including hotel accommodation, airline and rental car discounts. These are available to members of the NZBA and in some cases, their families and support staff. NZBA members receive 20% off Millennium, Copthorne and Kingsgate Hotel rates. Read more for how to access the member only pricing. New Zealand's largest suite style accommodation provider, Heritage Hotels and CityLife Hotels offer New Zealand's pre-eminent collection of four star plus hotels in prime locations in all major New Zealand destinations. NZBA members click here for information on accessing the Heritage and City Life Hotels member benefit. NZBA members qualify for corporate rates. Click here for more information about Koru Club membership and benefits. NZBA members click here for information on accessing the Koru Club member benefit. 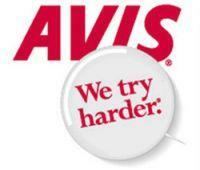 Up to 30% discount on vehicle rental prices depending on the type of vehicle, plus receive substantial discounts on Accident Excess Reduction Insurance & airport fees. Discount is also available in Australia. 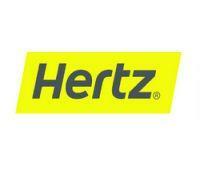 NZBA members click here for information on accessing the Hertz member benefit. 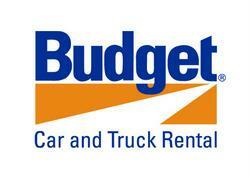 Up to 35% discount off standard vehicle rental rate. NZBA members click here for information on accessing the Thrifty member benefit.